Add 2 QTY to Cart and 5% OFF & FREE SHIPPING! The Carbon Offroad Monkey Fist is an absolute winner! the 12mm Dyneema is rated at 14 tonnes minimum breaking strain and with a super heavy duty braided tight sheath over the Dyneema core, this shackle is built to take some abuse. The oversized Monkey Fist knot will ensure that there is Zero chance of the shackle ever coming apart during a recovery. The braided heavy duty sheath allows you to go straight through a regular recovery point. Make sure it's in good nick though as the shackles can be damaged if the recovery point has nicks and burrs from previous use. 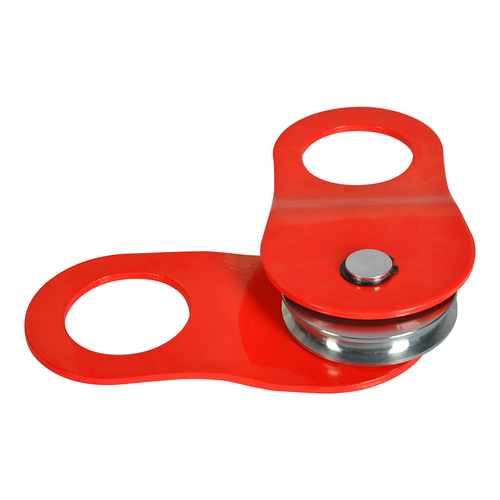 Easy disassembly of the shackle after load is applied is just as easy if not easier than a steel shackle. Connecting two straps together to extend your reach. 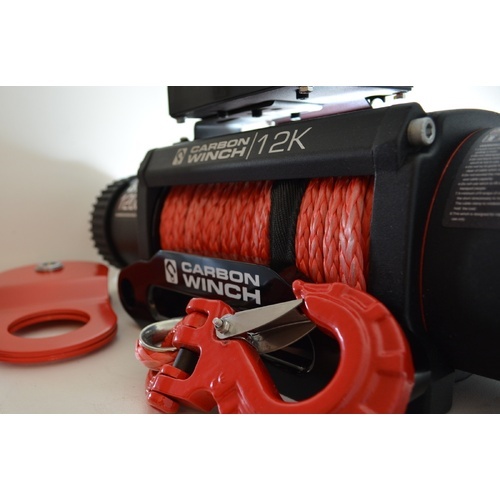 Help other Carbon Winches Australia users shop smarter by writing reviews for products you have purchased.